Yes, you read that right. When it comes to online shopping and saving money, call me “Queen.” I love free, discounts, and getting cash back on items that I have to purchase regardless of whether I get something in return or not. One thing I like to do before I shop online is try to find ways to get some money back on my purchase, and that’s where Ebates comes in. 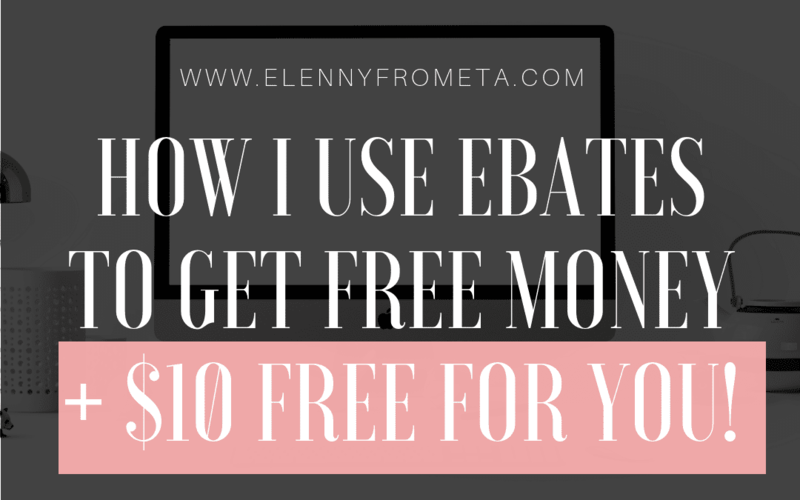 Ebates PAYS YOU for shopping by giving you FREE cash back on every purchase made through them. 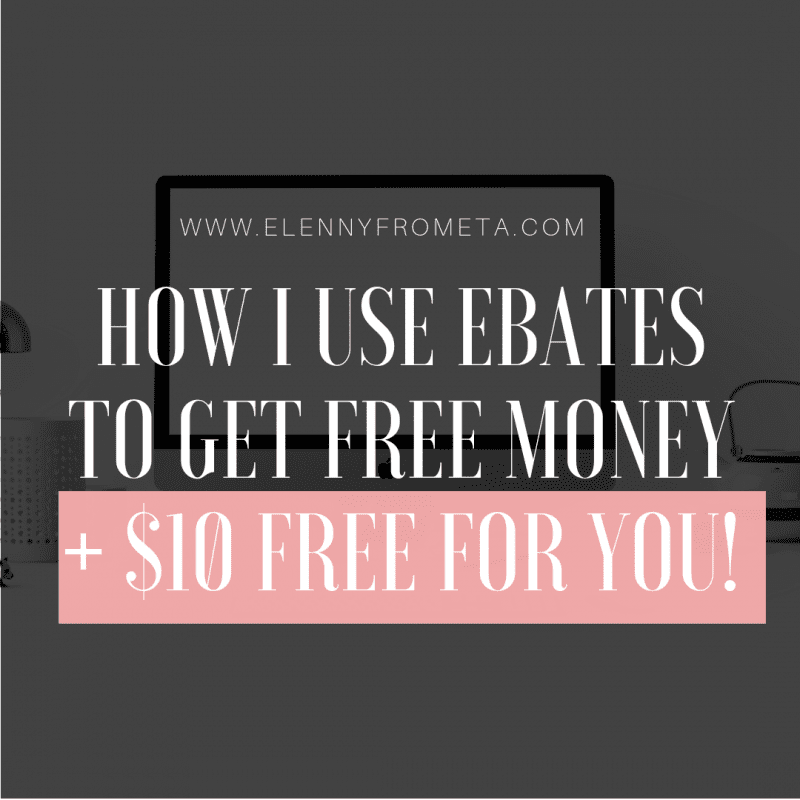 Today, we will discuss what Ebates is, if you can actually earn money after each purchase, and if it is worth your time. (Spoiler alert: it is worth your time!). 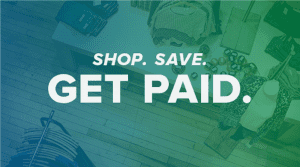 Ebates is where you can get Cash Back for shopping at over 2,500 stores. 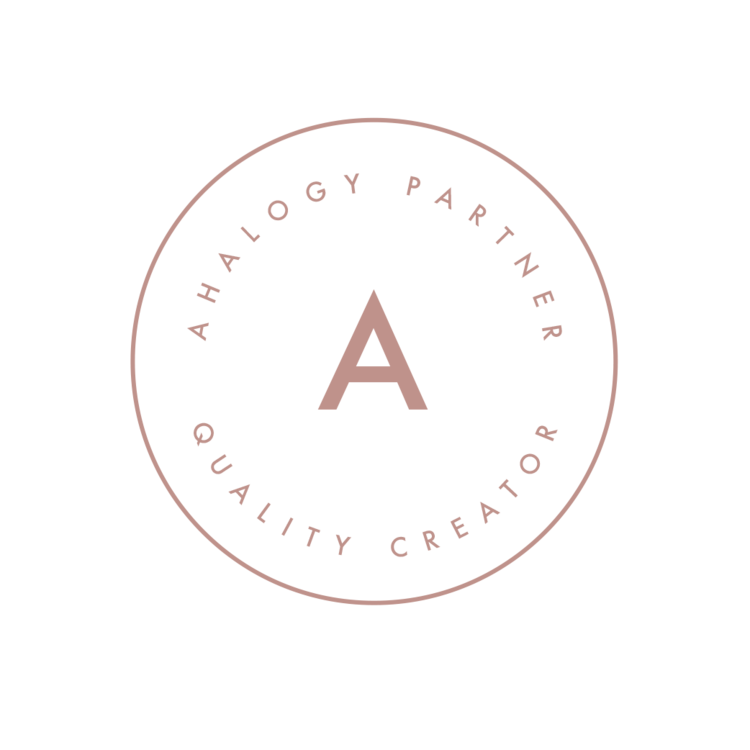 Becoming a member is free! Stores pay Ebates a commission for sending you their way, and Ebates shares the commission with you as Cash Back. Get cash back on the money you are going to spend anyways. Plus, Ebates is 100% FREE. Get your money via check or Paypal. It’s that simple! Ebates gets a commission from stores when you make a purchase, and instead of keeping it, Ebates share it with you. Find the store on ebates.com, click “Shop Now” and shop like normal on the store site. After you make an eligible purchase, you’ll earn Cash Back and get a check or PayPal payment every quarter. 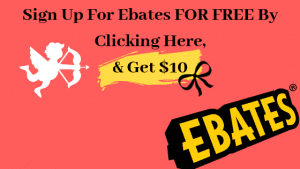 Sign up for Ebates FOR FREE. If you sign up through my link here, you will get $10 cash back after you purchase $25.